Anand Shankar has established himself as a stylish filmmaker. Post Iru Mugan’s success, people are wanting to know what he is going to do next. Anand Shankar celebrates his birthday today, 26th November. Behindwoods wishes director Anand Shankar a happy birthday! 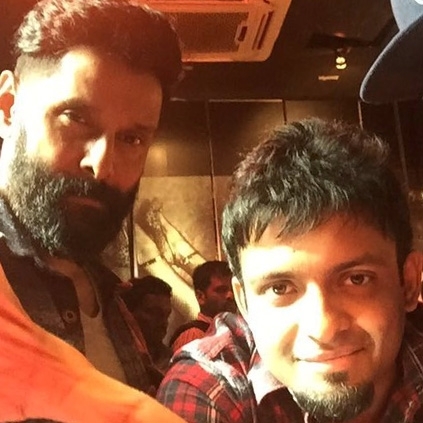 Shibu Thameens All Set To Produce The Vikram-Anand Shankar Film! People looking for online information on Anand shankar will find this news story useful.